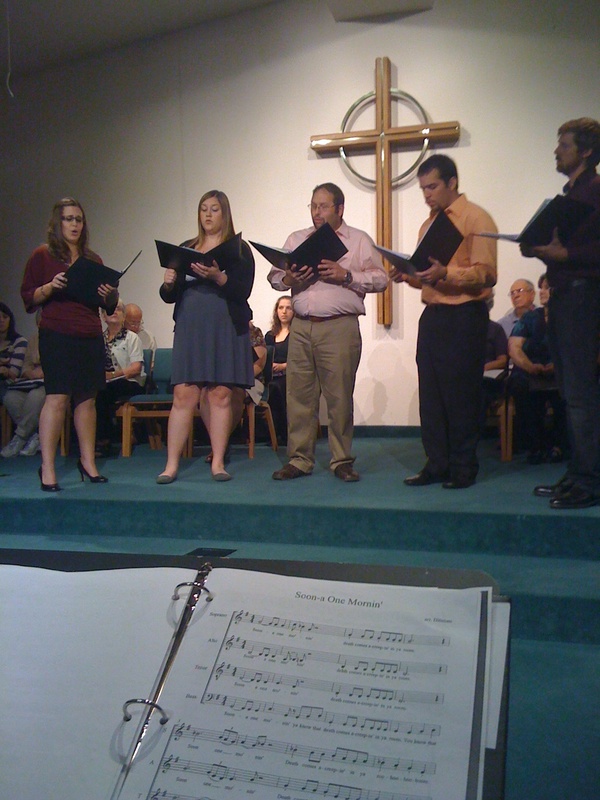 October 8, 2011, Choir Concert MUSIC! Hi friends, we’ve uploaded some high quality tracks from our Choir concert a few weeks ago. This great music was arranged and directed by FPCD Minister of Music, Andrew Dittman, and performed by our choir for our “A Spiritual Creation” performance. We think you will love this! A SPIRITUAL CREATION: Gospel Music and Stories from Genesis!!! Click on the play button below the song name to play the music. My Lord, What A Mornin’!